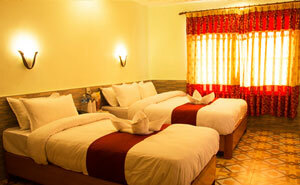 Equipped with all modern facilities, our Standard Room maintain high class of comfort & luxury. Bright & wide rooms overlooking either Lake or Mountain has en-suite bathroom, running hot/cold shower, western toilet, floor to floor parqueting, private balcony, multi channel TV, Fan & many more for your comfort stay & can accommodate up to 3 people at once. Deluxe Room at Hotel River Park focused on creating environment as your own home on the lap of Himalaya. 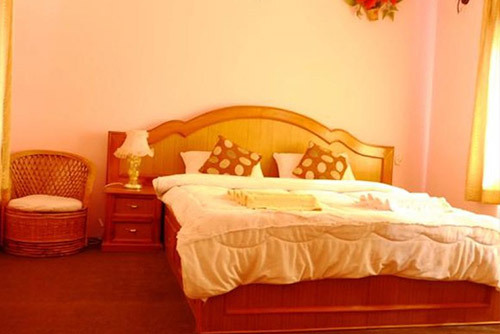 Tastefully appointed modern facilities apples top class luxury stay in Pokhara. 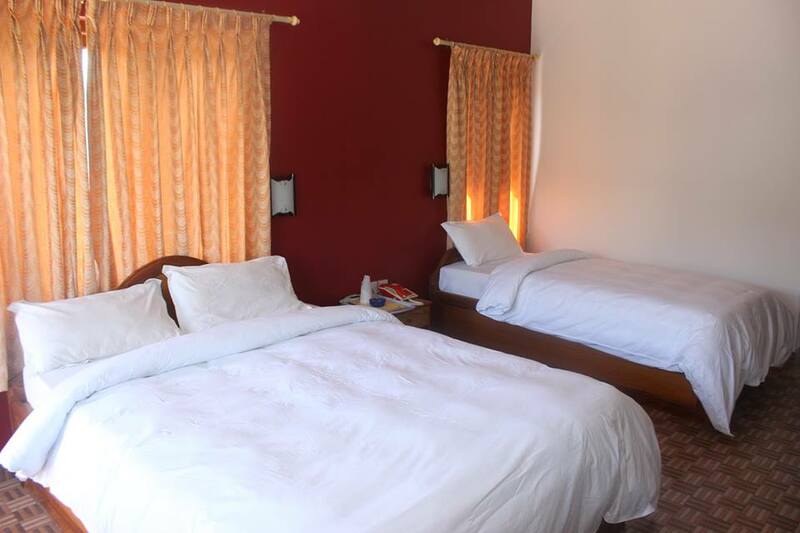 All deluxe rooms are facilitate with King, Queen or Twin bed enriched by all amenities including Aircon. Appointed mostly on upper floors & backed by 24 hour Elevator, offers awesome views of Lake Fewa, Mt. Fishtail as well as green surrounding. Suite room at Hotel River park is elegantly decorated, featuring contemporary touch of Nepalese & international design. The elegant ambiance blended with all the modern amenities will make you stay a truly memorable experience. On top of it, the scenic view of the Himalaya from the balcony of the rooms is sure to make you ecstatic and the cool breeze that gently rubs across your face will make you crave for more.